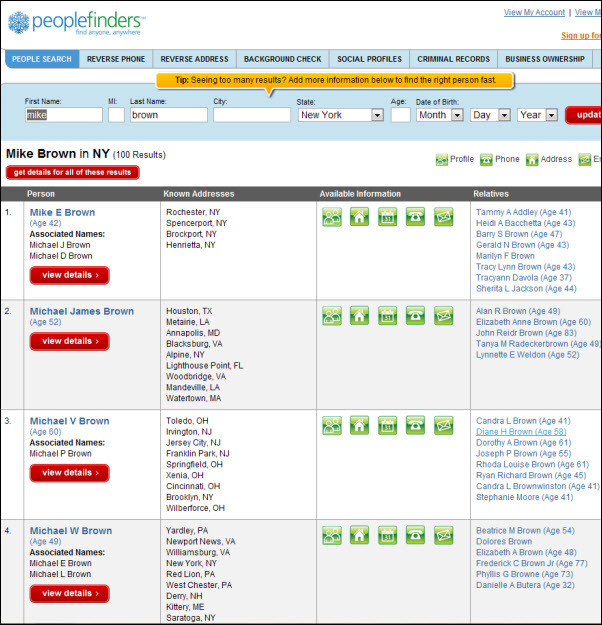 PeopleFinders is currently the second most popular people search/background check provider and one of the rare companies with the highest BBB grade. 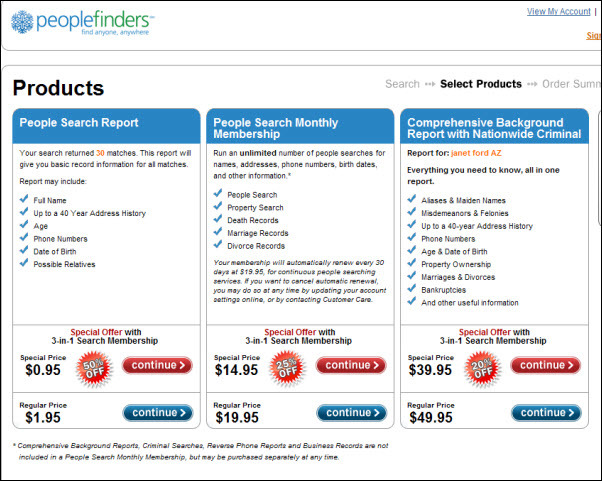 PeopleFinders is the only company I know of that also provides the AGE of the relatives of the person. Most companies provide only the names but not the age, if available. 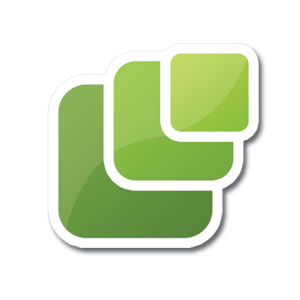 As you can see, these options to get more details are not free but very cheap. If you’re looking for someone then the second option would be best for you. They give you one month access to their database where you can search by name, address, phone, birth date or divorce/marriage/death/property records. The third option is a comprehensive background check report which will be useful if you’re looking for more than a phone number or address. You may find this option to be useful if you want to see previous addresses where that person lived on. You can then go on those addresses and ask people if they know where the person moved and so on. PeopleFinders is not the only company that offers this kind of report though. I recently made a list of background check services where you can compare various companies by their BBB rating (below on that post you’ll see why I think a BBB rating is important) and overall popularity.